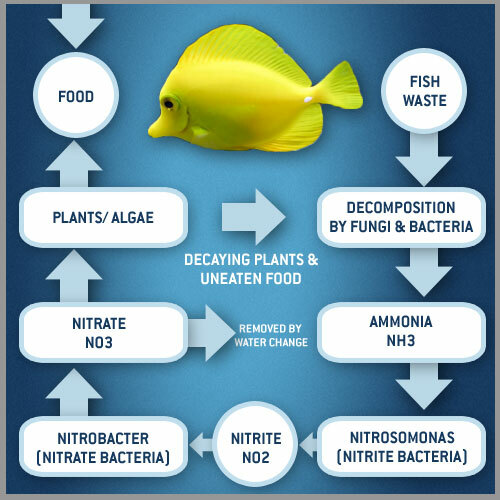 Join us for another community frag swap, where saltwater aquarium hobbyists can bring 1-5 pieces of Coral frag to swap. We’ll be hosting a raffle with many prizes (TBA soon), as well as a Coral sale all weekend. 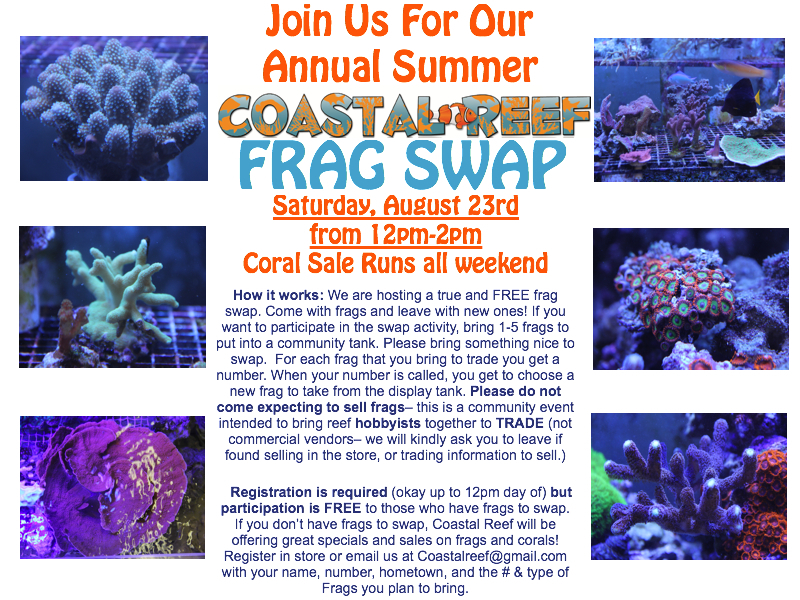 Come enjoy a weekend at the beach in Wilmington, and participate in our free frag swap! See more Details below.